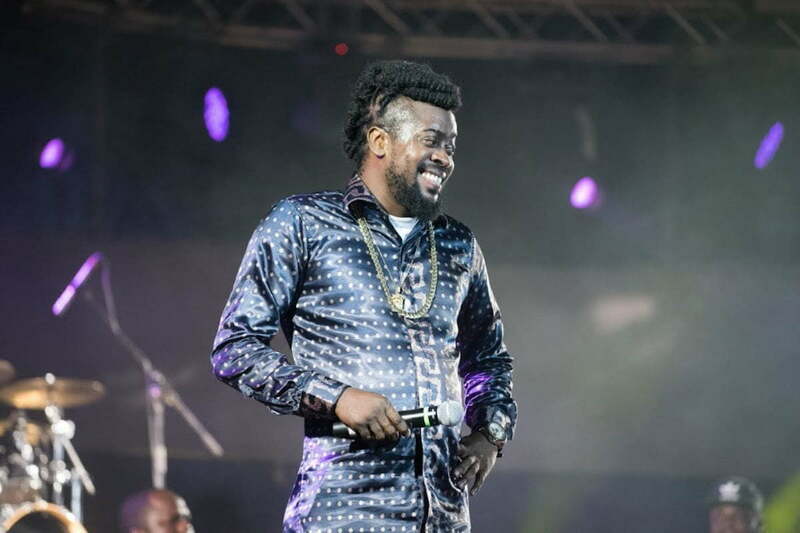 The dancehall icon is spending his own money to rebuild a church and a library in his community. Been Man, who grew up in Waterhouse in St Andrew, is giving back to the place that he once called home in a major way. 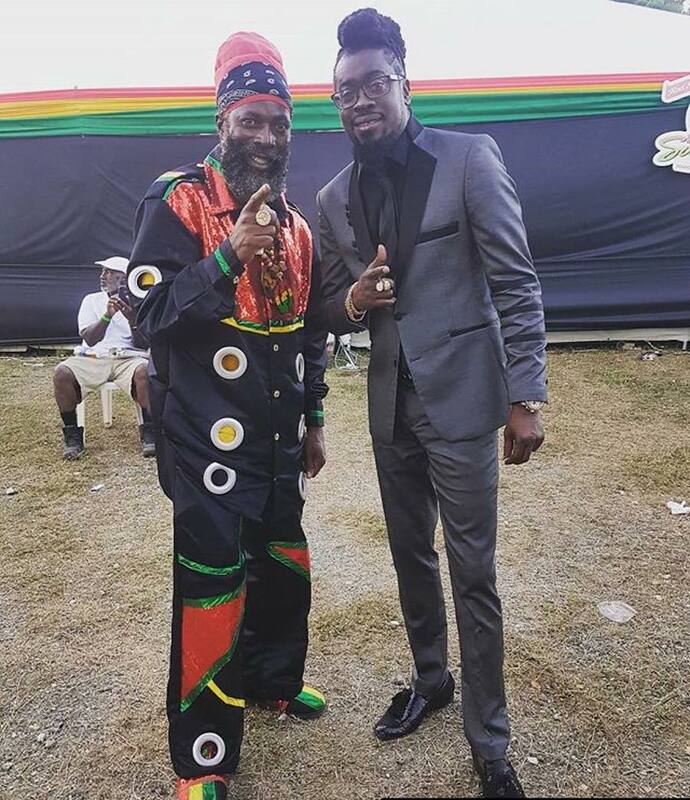 The deejay says his faith is now Rastafarian, but the church still holds a special place in his heart because he used to attend church as a child growing up regularly. 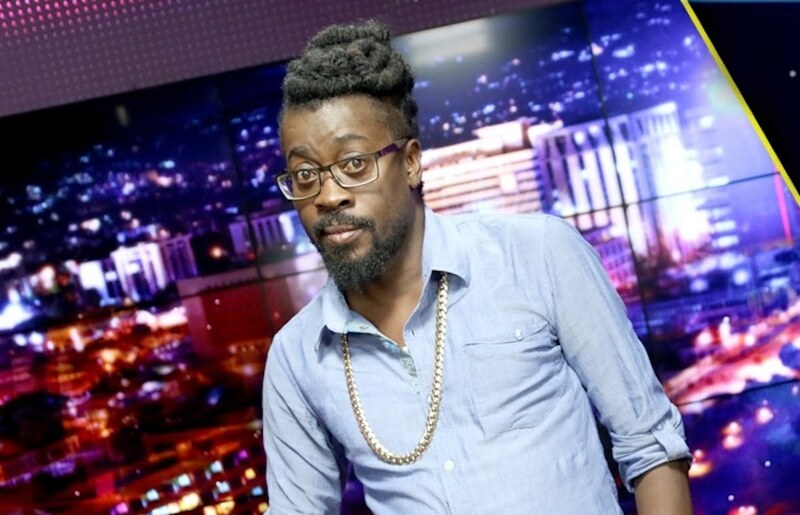 Beenie Man is suing Pamputtae for defamation. 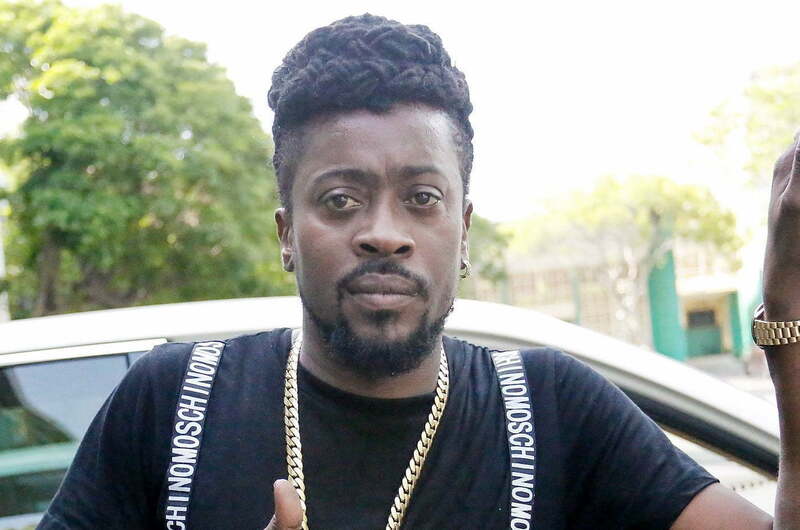 it was reported yesterday that Pamputtae accused dancehall icon Beenie Man of being a “woman beater.” In the middle of her performance at Ann-Marie Vaz’s birthday bash in Portland last weekend, the female dancehall deejay paused to tell the large crowd that Beenie recently attacked her with a stool at a recording studio because she didn’t acknowledge him after hailing everyone else there. The Doc’s attorney has refuted the claims and threatened to file a lawsuit against Pamputtae. 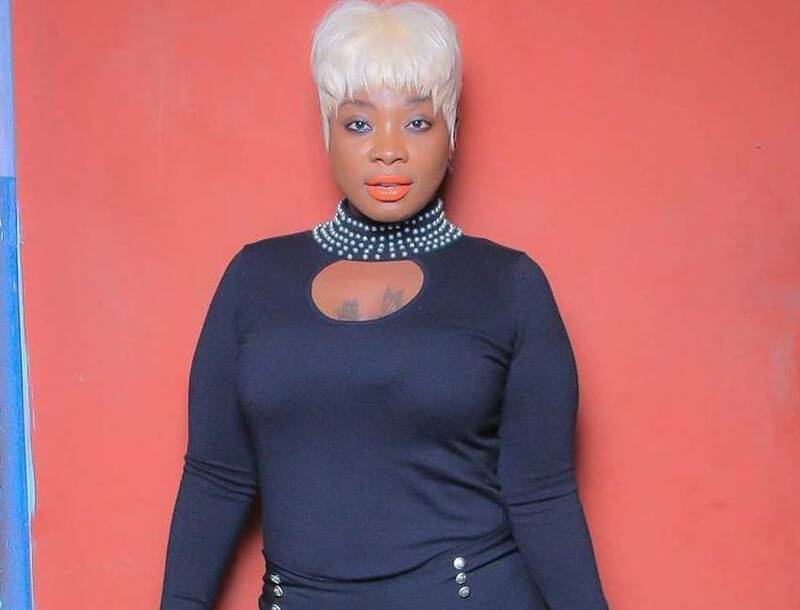 The deejay’s legal team added that they want a full retraction from Pamputtae because her accusations rise to the level of defamation. “We believe that Miss Henry’s statements rise to the level of defamation, and as such, will be seeking to recover damages should a full retraction not be forthcoming,” the attorney said. 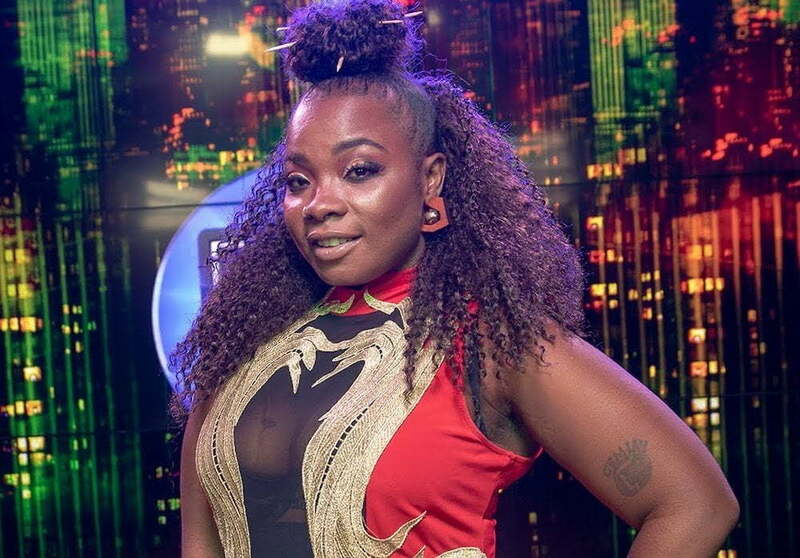 Despite the strong push back from Beenie Man’s camp, Pamputtae is insisting that the deejay attacked her with a stool three weeks ago. She also said that she would not be commenting on the situation any further, but it’s clear that no retraction or apology will come from her. We’re also told that Beenie has instructed his legal team to explore all legal avenue against her.